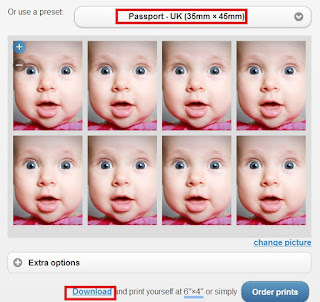 This guide will teach you how to create your preferred passport size photo online with just $1 to $2. Step 1: Take photo using camera. Guidelines and requirements of the passport size photo from ICA. Step 2: Go to OddPrints to upload photo. Step 3: Change the width to 35mm and height to 45mm as it is standard Singapore passport size. 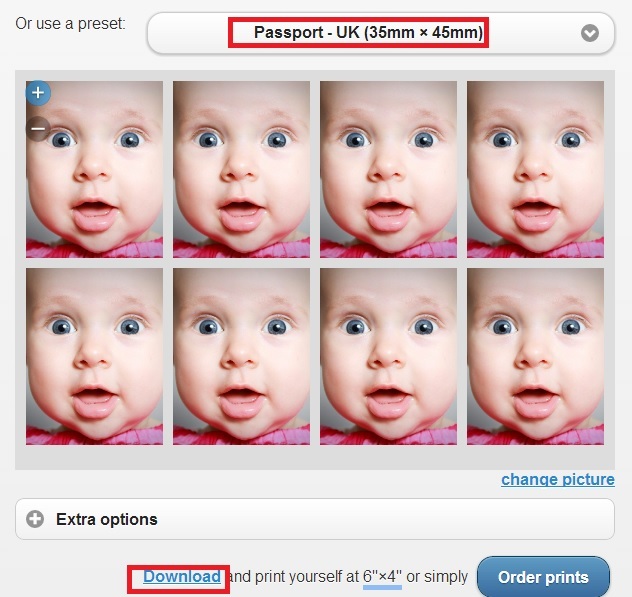 Step 4: Download it in jpg format and go to photo shop to print in a matt paper at around $1 to $2 with 8 passport photos.